Sabermetrics are taking over baseball. This new mathematical based way of looking at how the game is played now influences how teams evaluate players and construct their rosters. 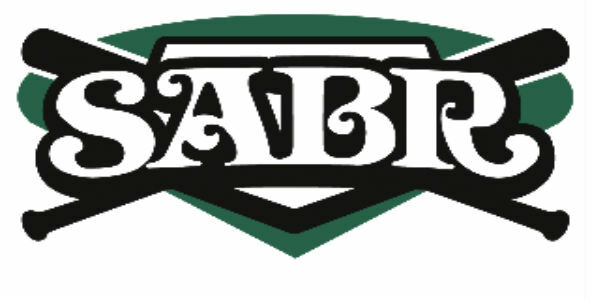 The term Sabermetrics comes from the acronym SABR, which stands for the Society of American Baseball Research. Bill James coined the term and is considered by many to be the father of modern Sabermetrics. James has defined sabermetrics as “the search for objective knowledge about baseball.” The first example of this type of thinking — before James invented the word — was probably the 1964 book Percentage Baseball by Earnshaw Cook. The baseball establishment rejected Cook’s findings and perhaps for good reason. Many of his presumably statistical backed conclusions — such as there is no such thing a platoon split — were actually incorrect and based on bad data interpretation. However he was right about other things, such as the inefficient of the sacrifice bunt. But even if Cook’s batting average, so to speak, wasn’t so great his book generated interest in statistical analysis and objective research. Now, years later, proof of the righteousness of a Sabermetrics approach is evident of the success of small market sabermetrically inclined teams such as the Oakland As and Tampa Bay Rays. For those who still don’t know their xFIP from the BABIP here is a glossary of sabermetric terms. 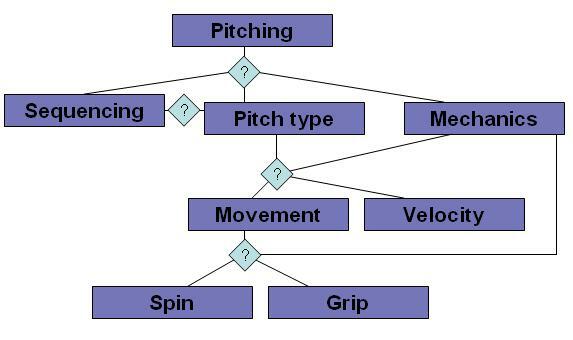 Fielding Independent Pitching (FIP) A formula which converts a pitchers three true outcomes (Home runs, walks and strikeouts) into an ERA-like number. Expected Fielding Independent Pitching (xFIP) Same as FIP, but replaces pitcher actual home run which his league average expected home run total based on the number of fly balls he gave up. Wins Probability Added (WPA) A statistic that measures how much a player contributed to his team win by calculating the effect each play he made had on the outcome of the game. Base Runs (BsR) The number of runs a team “should” score given their component statistics. Defensive Runs Saved (DRS) A plus/minus accounting on the number of runs a defensive player saved his team compared to the position average. Isolated Slugging (ISO) Calculated by subtracting batting average from slugging percentage. Range Factor (RF) A measure of a player’s range in the field calculated by adding assists to putouts and dividing it by the number of Inning Outs. Zone Rating (ZR) Stats Inc. measure a player’s skill in his designated fielding zone.